Built in 2007, Whole Foods Market at Bay Place is a Class A–Type 1, freestanding retail building 100 percent leased to Whole Foods Market. The former Cox Cadillac Showroom has been redeveloped to consist of 57,218 SF of retail space and incorporates approximately 201 parking spaces split between a roof deck parking structure and a ground-level parking area. The building was constructed using environmentally friendly materials such as bamboo, aluminum, low-volatile organic compounds paint and countertops made from recycled glass bottles and olive oil containers. Located adjacent to downtown Oakland and the affluent area surrounding Lake Merritt with a high traffic count of 1.8 million cars per day, this award-winning project has quickly become an integral part of the local community and the City of Oakland. This offering represents an exceptional opportunity to acquire a high profile, single tenant, net leased, stabilized investment which has been awarded the East Bay Business Times "Structure 2007 Award," Reuse/Redevelopment Project of the Year. The award recognizes excellence in adaptive reuse of historically and architecturally significant structures. Whole Foods at Bay Place is the first of its kind in terms of design. 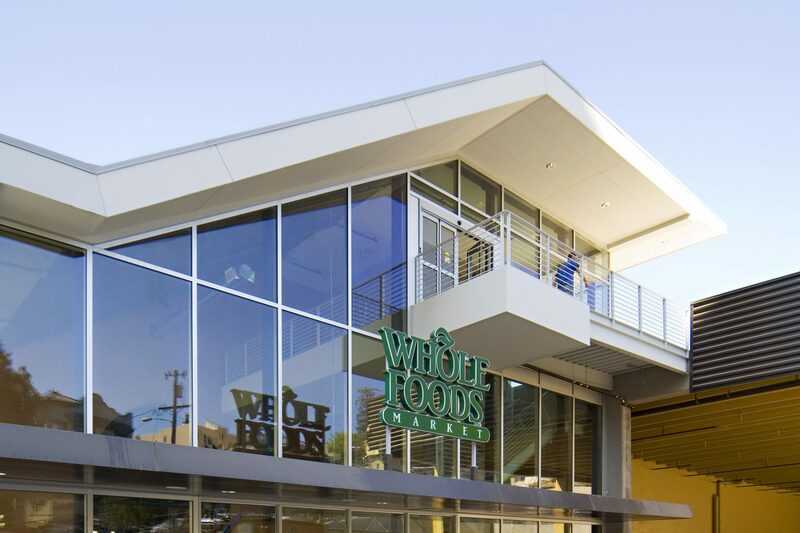 The innovative, new store layout was designed specifically with the Oakland community in mind and does not resemble other Whole Foods Market stores. The store design is based on a "single loop" format, inspired by several international market halls, which allows patrons to move freely around the interior of the store. 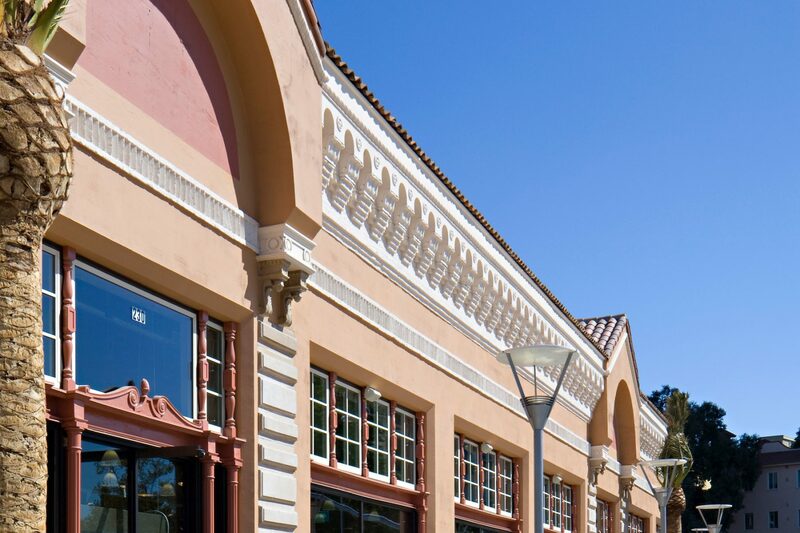 The development brought a much-needed grocery store close to Oakland's thriving Lake Merritt and Uptown neighborhoods while retaining the historic aesthetic and character of the original structure.